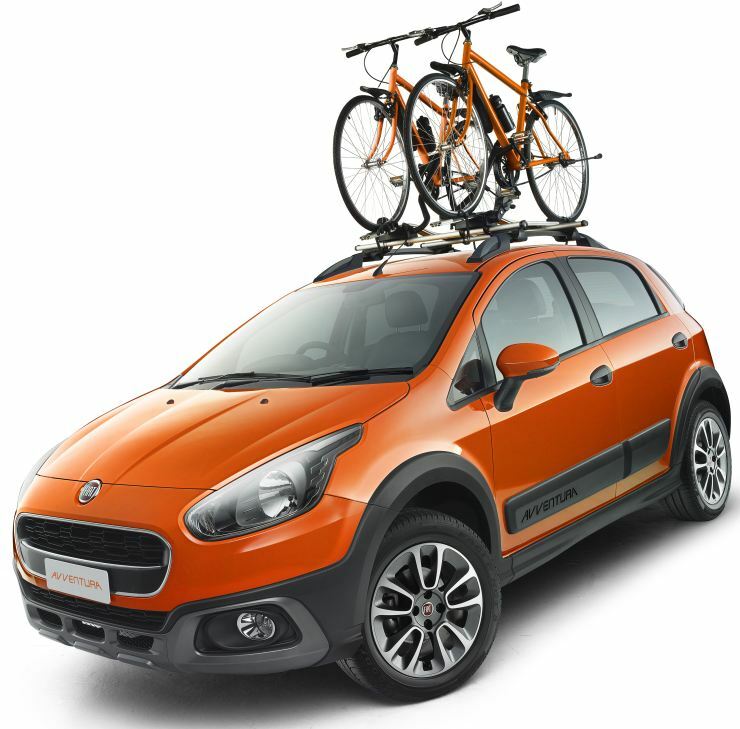 The Avventura, on the other hand, is a very practical hatchback masquerading as a crossover. It has a solid build and sorted suspension that can handle anything that Indian roads can throw at it. The 1.3 liter Multihjet turbo diesel engine offers adequate performance and good fuel efficiency. For those who want something edgier, there’s the Abarth badged version that really moves. Yet, sales of the Avventura have been been inspiring. And they don’t show any signs of taking off anytime soon. The Cruze is for acceleration junkies. While the sedan may not be sharpest handler in its segment, the sheer rush that 380 Nm of torque provides is quite something. 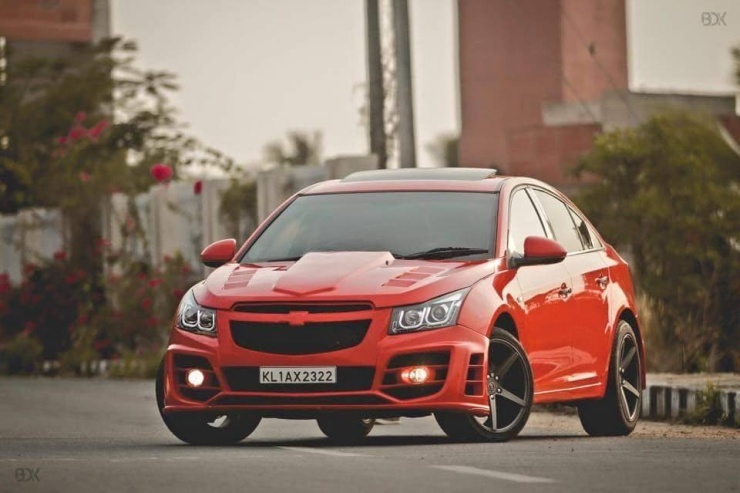 However, even enthusiasts don’t seem too much taken with the Cruze. For instance, the facelift has done little to pep up sales of this car. Though muscularly styled, the Cruze is looking dated, and is in need of an all-new look. An all-new Cruze will arrive sometime next year, but it looks more Hyundai than Chevrolet. The Duster AWD offers a lot more than the regular Duster, but you’ll see very few AWD variants on India’s roads. One reason is that such variants are yet to find traction in a market, where few SUV buyers venture off the beaten path. SUVs are more of status symbols than utility vehicles, and this is one reason why the AWD variants of the Duster are struggling. Then there’s the higher price tag. Even so, the kind of performance, handling and safety levels that the Duster AWD offers puts it at a cut above the regular variants. Luxury sedan buyers who want the flexibility of fast, sharp handling crossover can buy the Yeti, but they won’t. The reasons are many. For one, it’s not as large and stately as a D-Segment sedan. And the culture of going off the road to access remote places is in its infancy in India. This means that not many need the breadth of capabilities that the Yeti offers. 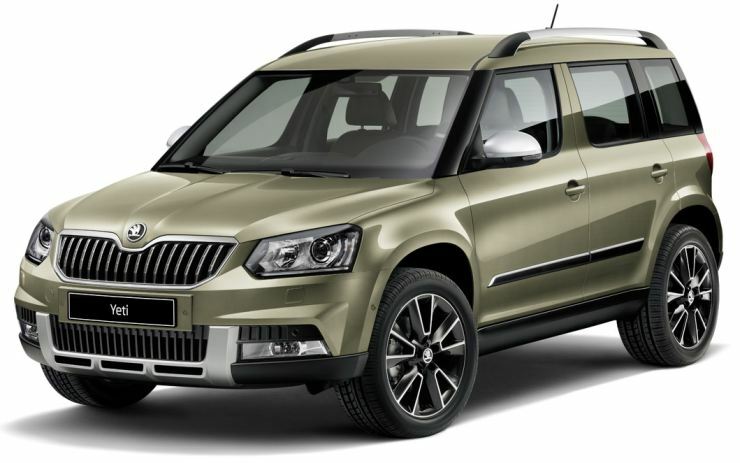 Yet, if you want a strong 2 liter diesel engine, 4X4, good ground clearance and enough space for a small family of 3, the Yeti is a high quality option that needs to be seriously considered.